Brought to you by your Shangri-La Realtor, Dave Jenkins. 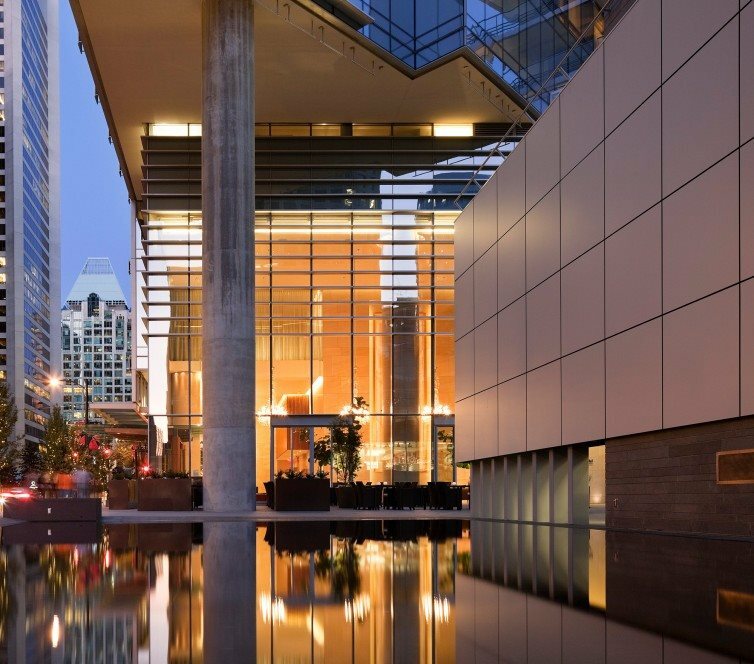 Shangri-La offers some of the cities best amenities including 24 hour concierge, a 5,000 square foot fitness centre, a stunning infinity pool, Chi Spa, and more! 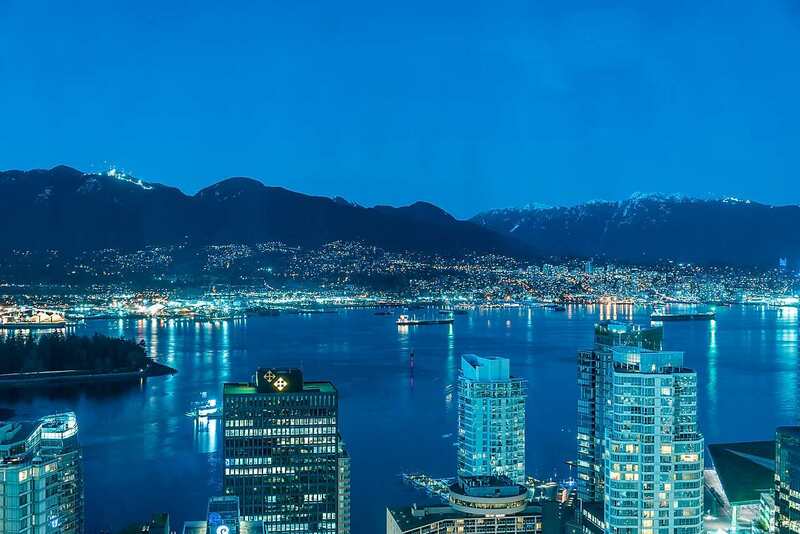 Shangri-La is located at the border of Vancouver West’s West End and Coal Harbour neighbourhoods, just minutes to from the water. These immaculate homes are located in the core of the downtown luxury zone, within walking distance to the city’s best shopping, dinning, and entertainment. 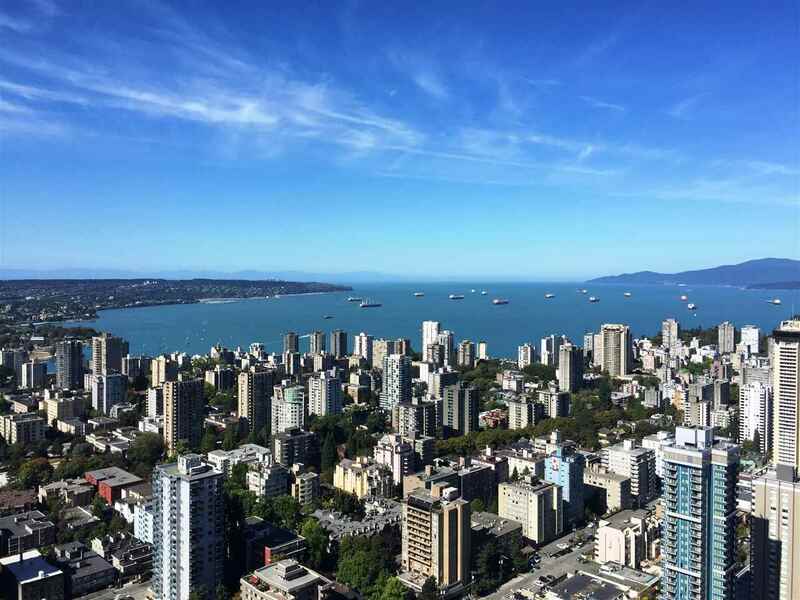 To find out more about the Shangri-La Vancouver, contact Dave today! 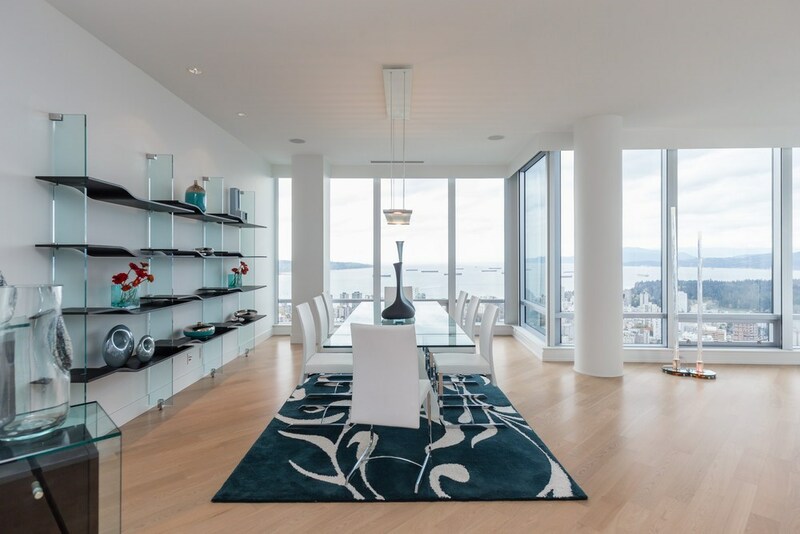 Elegant and spacious 3,372 square foot unit in one of Vancouver’s most luxurious residences. 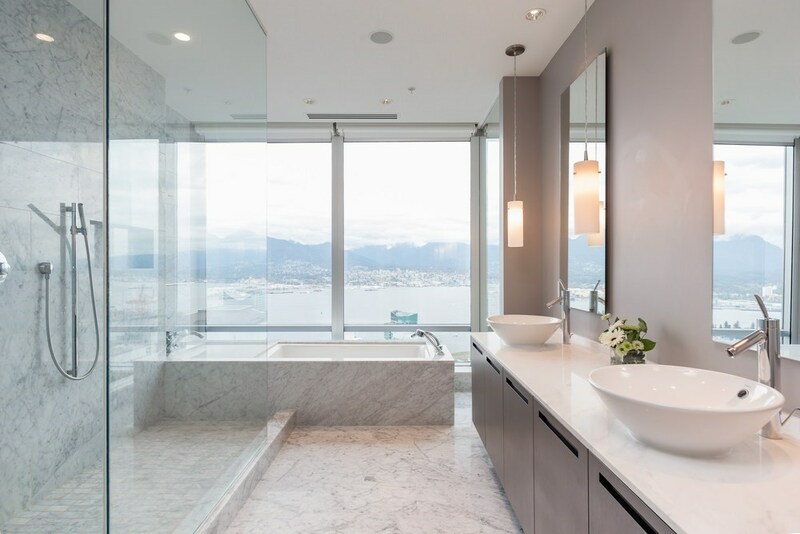 Located in the 5 star Shangri-La Private Estates, suite 4401 is the pinnacle of luxury living. The unit features 3 bedrooms, a family room, an den with custom millwork, basalt stone flooring, and a top of the line gourmet kitchen. 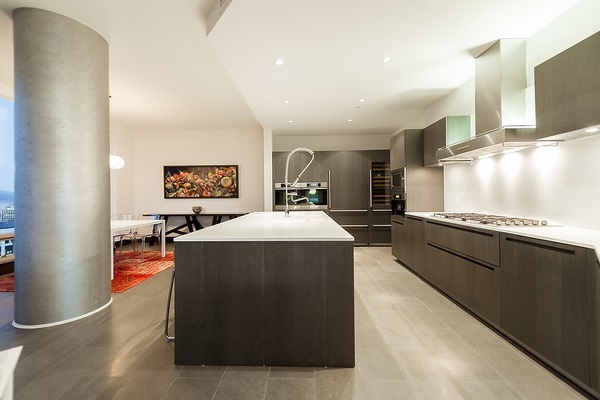 The Boffi kitchen is incredibly open and offers the best in Miele appliances. 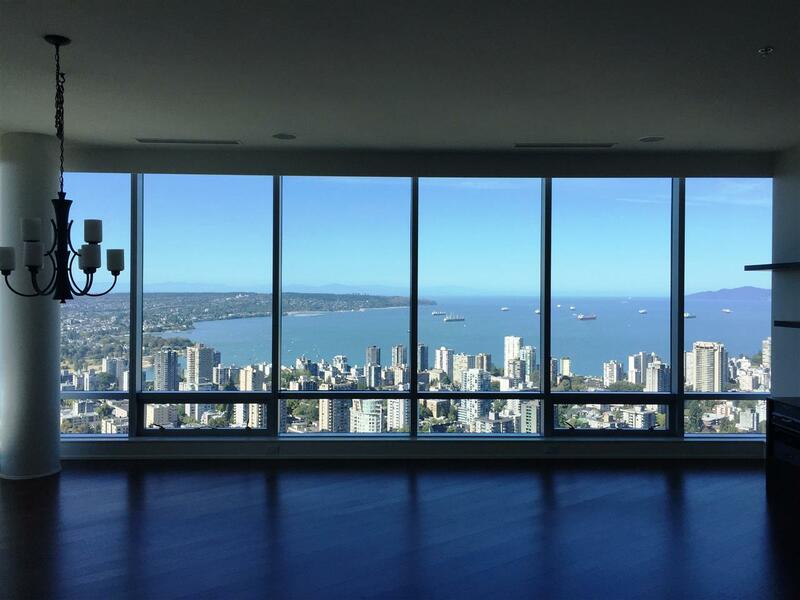 Enjoy the best 270 degree views through floor to ceiling windows of the North Shore Mountains, ocean, and city. No detail has been overlooked in this extravagant home in the sky. 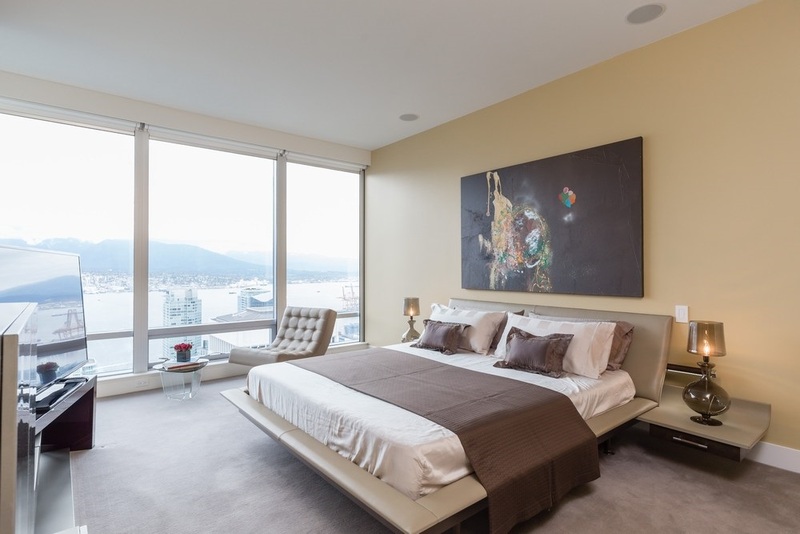 Other features include 10 foot ceilings, motorized blinds, radiant heating, and 2 parking spaces. To see the full listing and all images, click here. 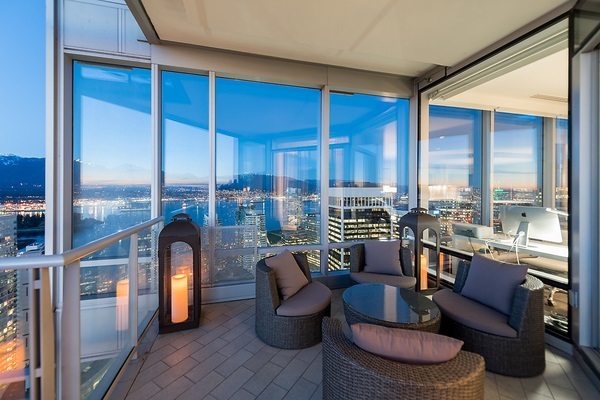 Incredible opportunity in Vancouver’s prestigious Shangri-La Estates! 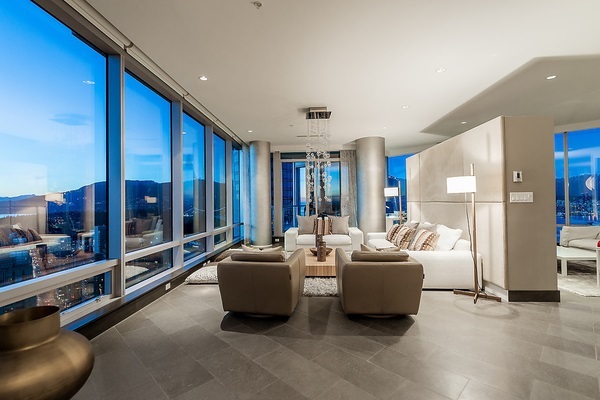 This luxurious residence has 3 bedrooms, 3 bathrooms, and 2,387 squarefeet of living space. 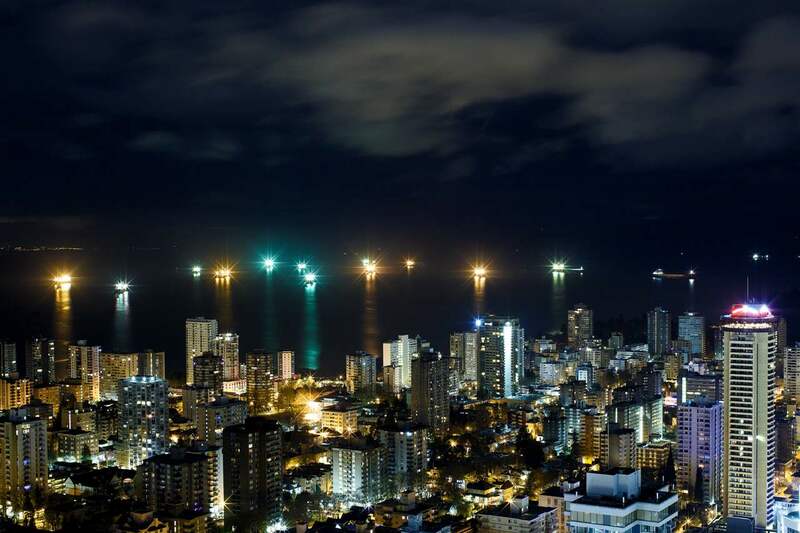 You have never seen Vancouver like this! 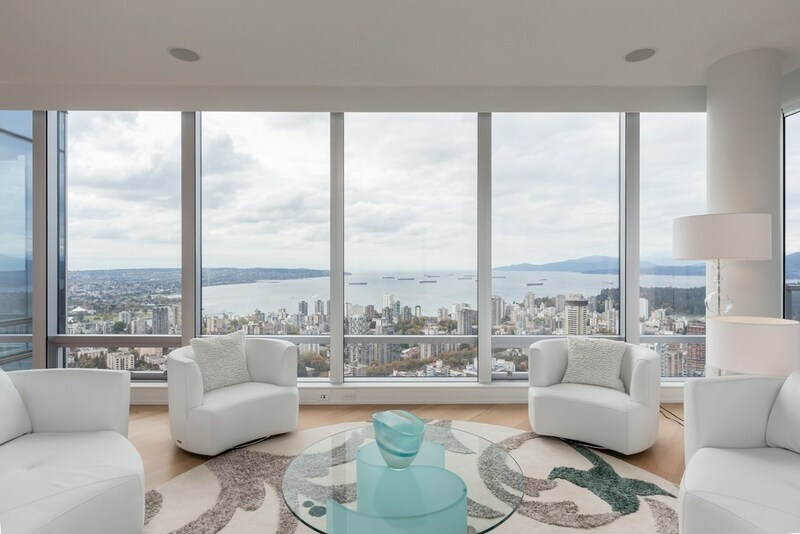 Boasting unobstructed panoramic views from 50 floors up, this unit is truly something special. 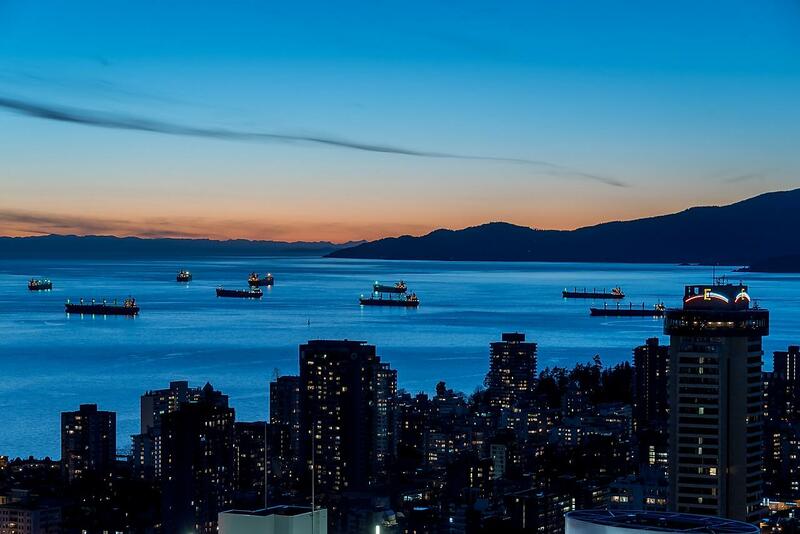 Views span from the city skyline to English bay. 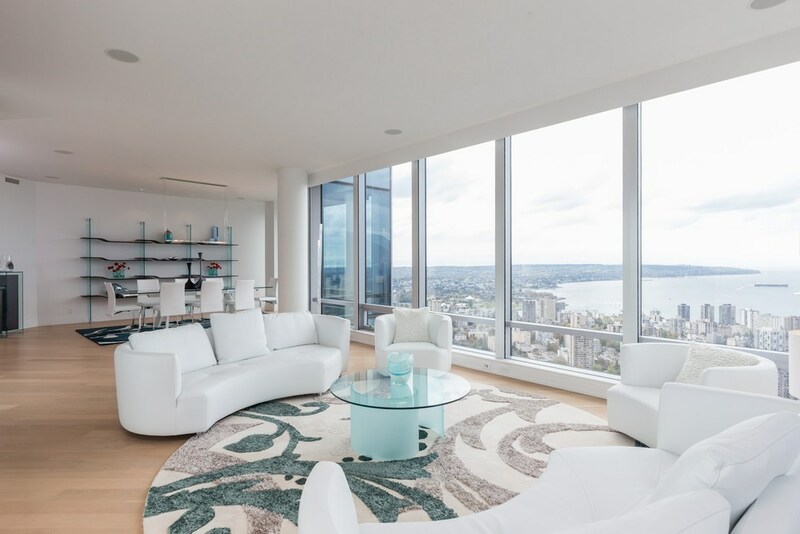 Elegantly designed, the unit’s layout offers a sophisticated and open living space. 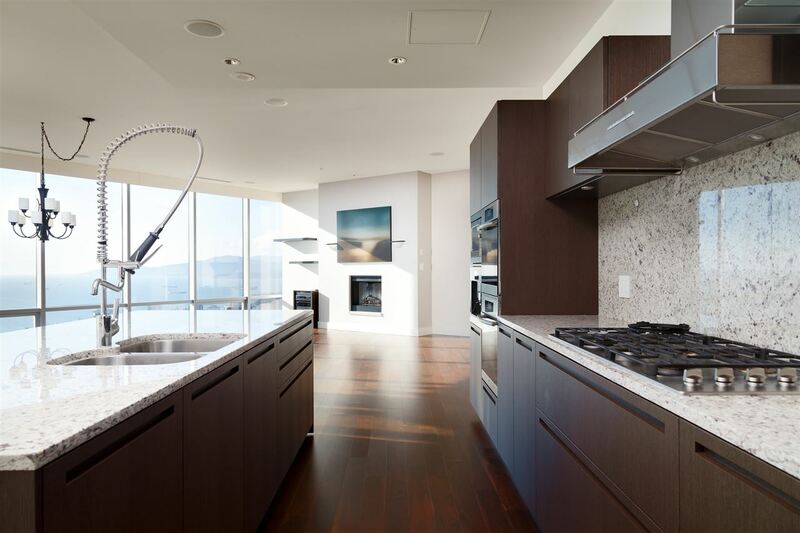 a chef’s Boffi kitchen, an integrated sound system, automatic blinds, central air conditioning, and jaw-dropping floor to ceiling windows. Unit 5004 also includes 2 side-by-side parking spaces and a storage locker. 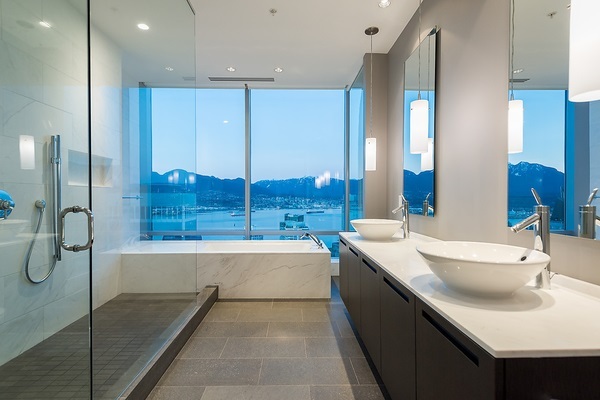 Check out more images of this incredible condo below. 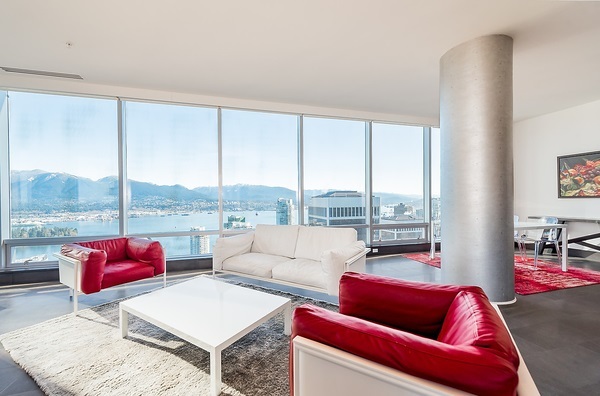 Best location in Vancouver in one of the city’s most sought after developments! This corner unit is located in the very prestigious Shangri La Estates! 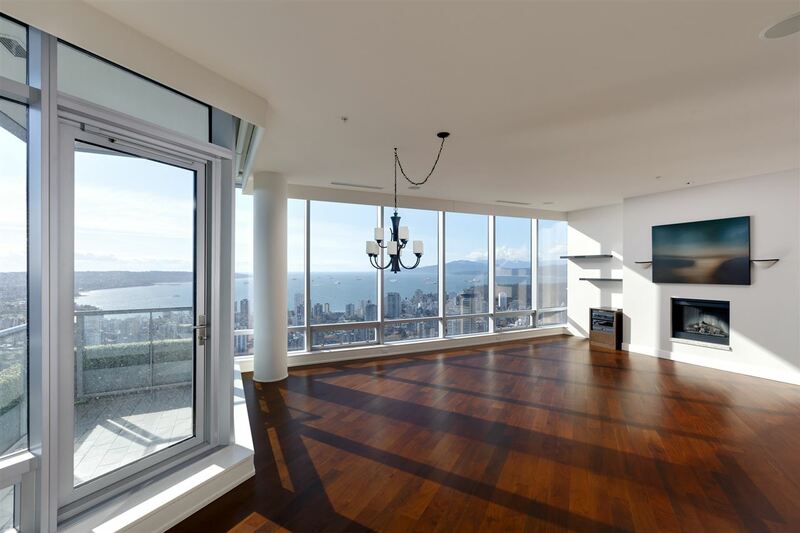 This stunning sky-level corner estate boasts breathtaking panoramic 270 views of the ocean, mountains, and city skyline. 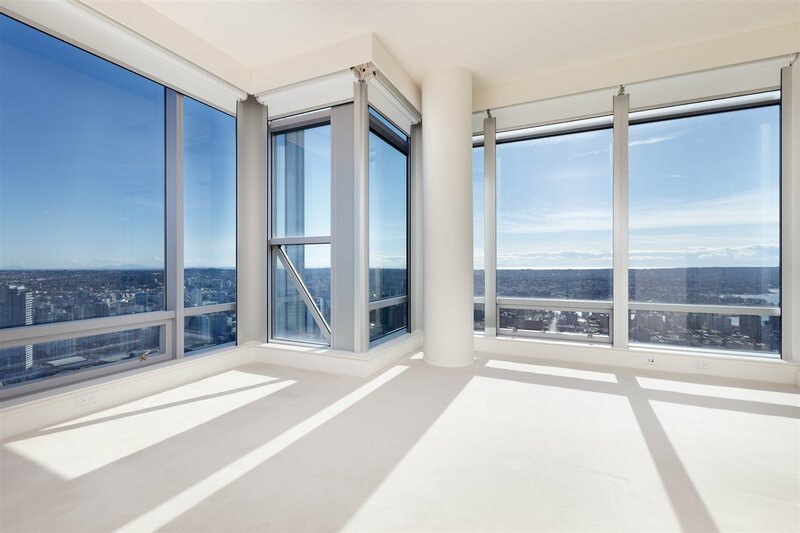 The suite features 2 bedrooms, 3 bathrooms, 2,681 square feet of living space, 2 parking spaces.Plenty of natural light pours through the expansive floor to ceiling windows. 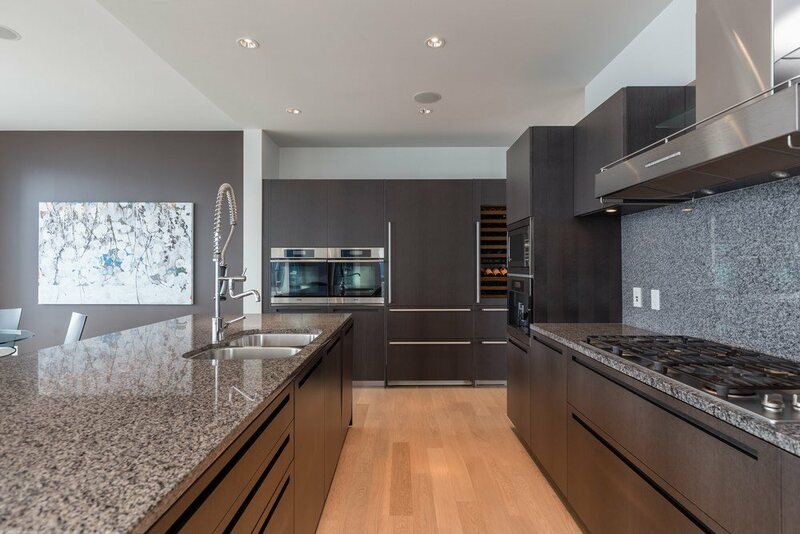 Some of the many luxury features include an upgraded Lutron lighting, black out shared, custom mirrored separating wall, built-in cabinets by Roche Bobois, California Closets, and hardwood floors throughout the living areas.